Home / Olive oil doesn’t grow on trees. The art of blending: how quality olive oil is created. 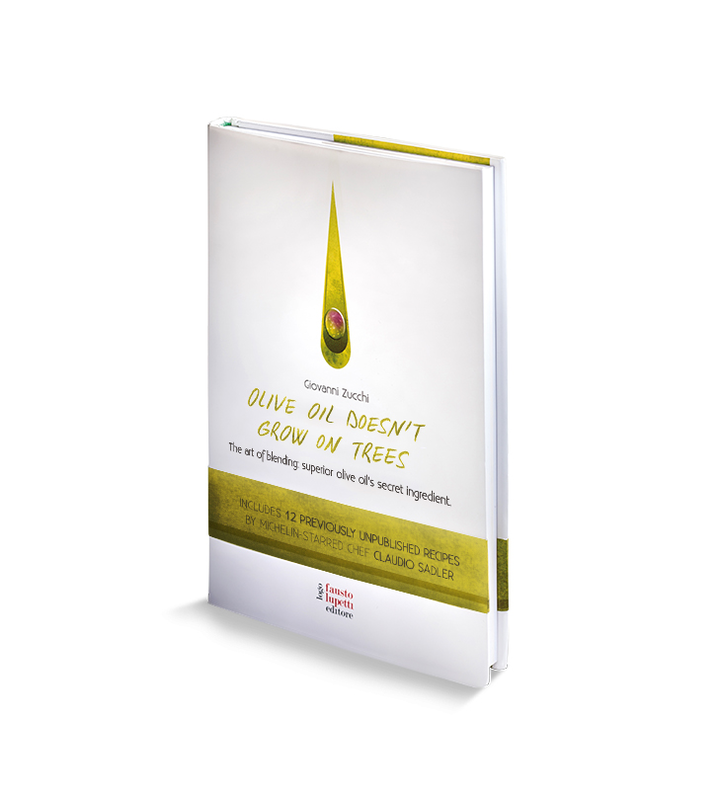 Olive oil doesn’t grow on trees. The art of blending: how quality olive oil is created.